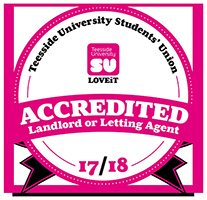 My friend and I rented a property with Students Only Teesside last year. The price was very reasonable and I really enjoyed living in the property. The property was very close to the university which was excellent for 9am lectures (more time in bed)! It was modern and clean which was brilliant. The landlord was reliable and was always available if we had any problems. Any problems we had were fixed almost immediately. 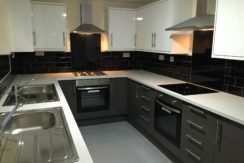 I would definitely rent a property with Students Only again if I needed to. 5 stars!